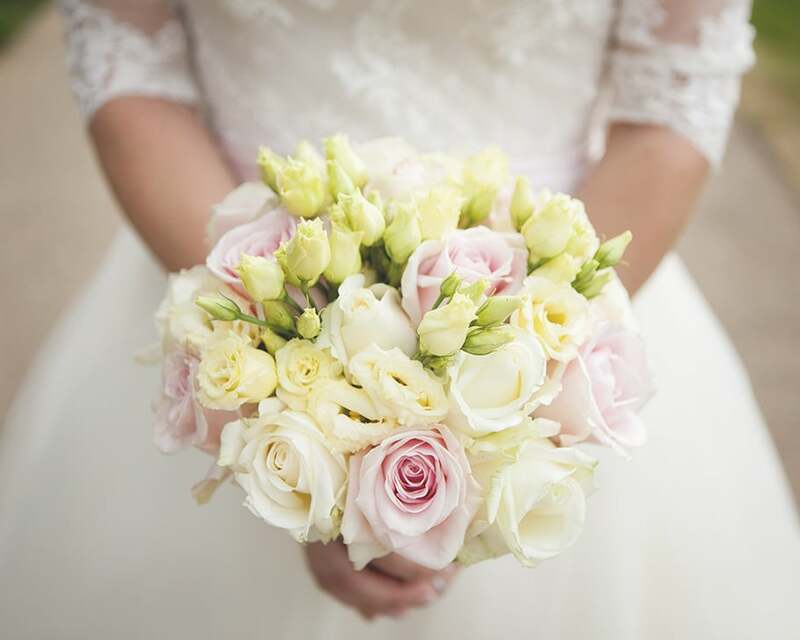 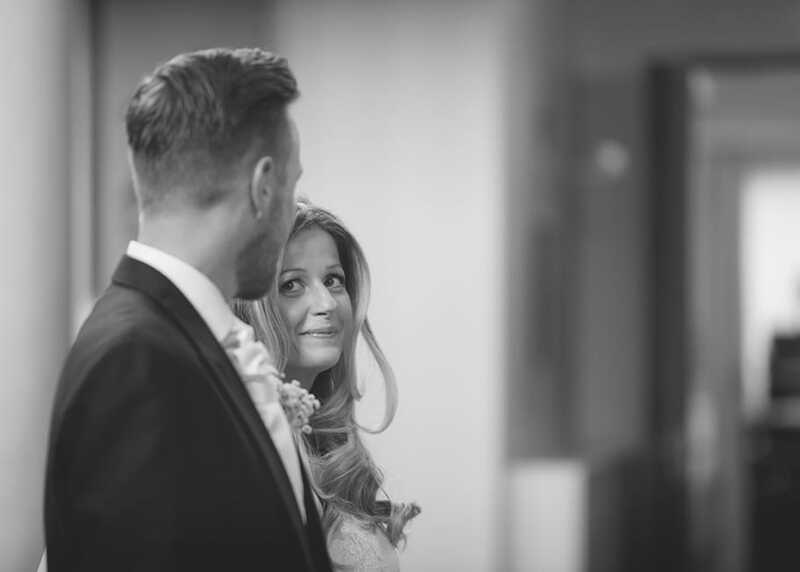 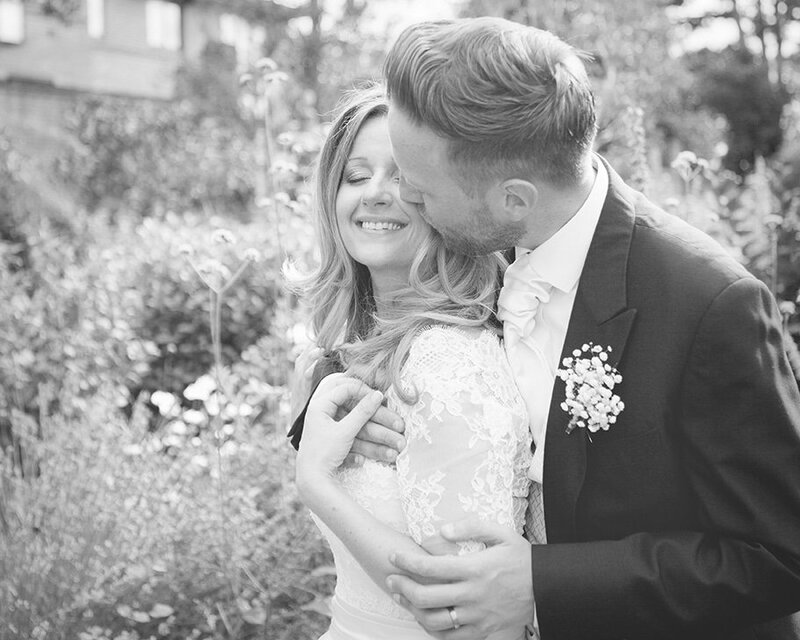 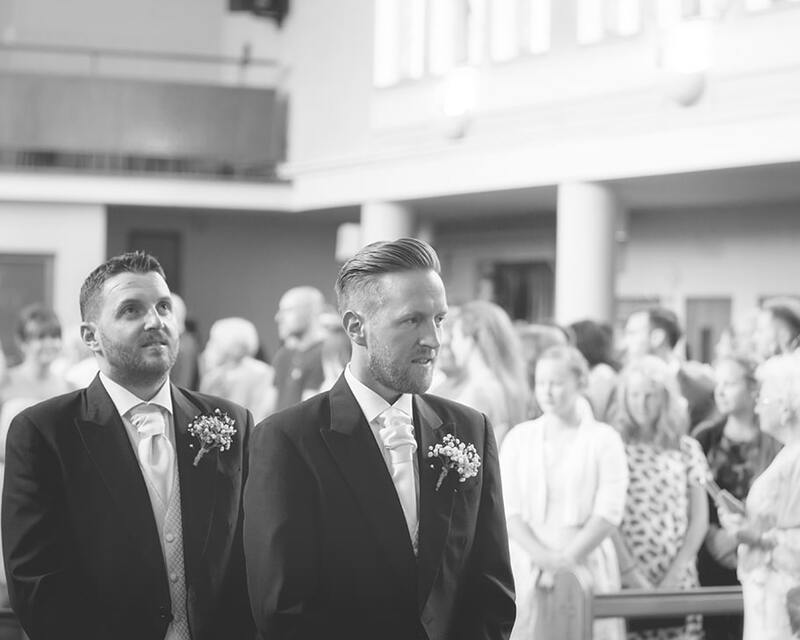 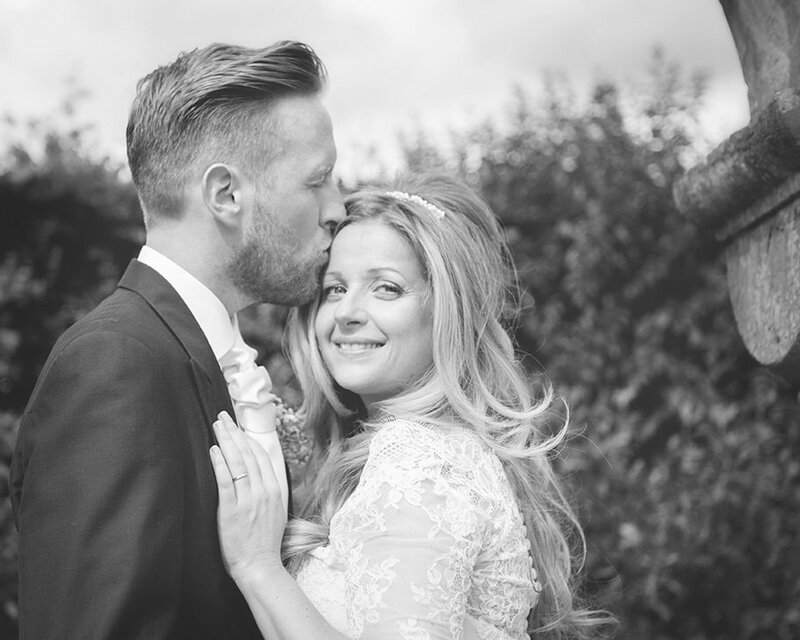 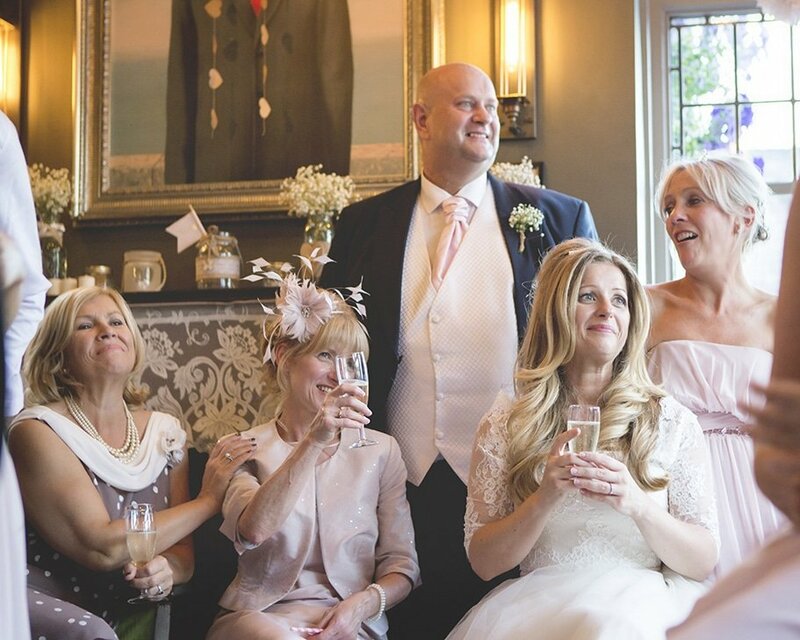 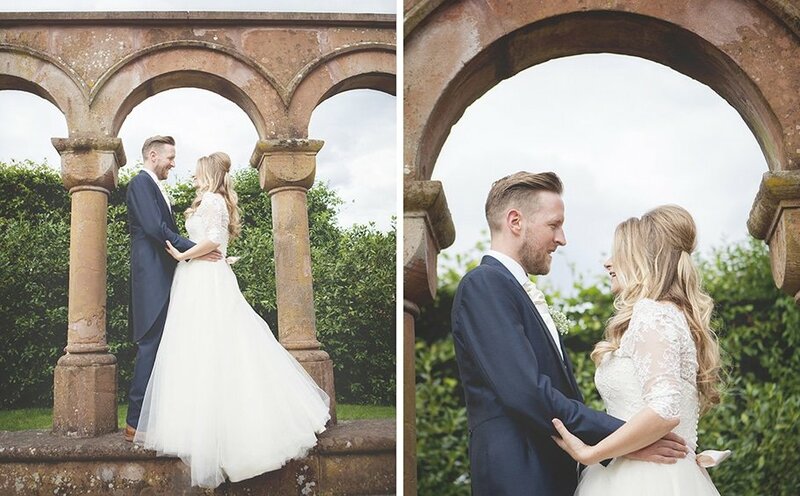 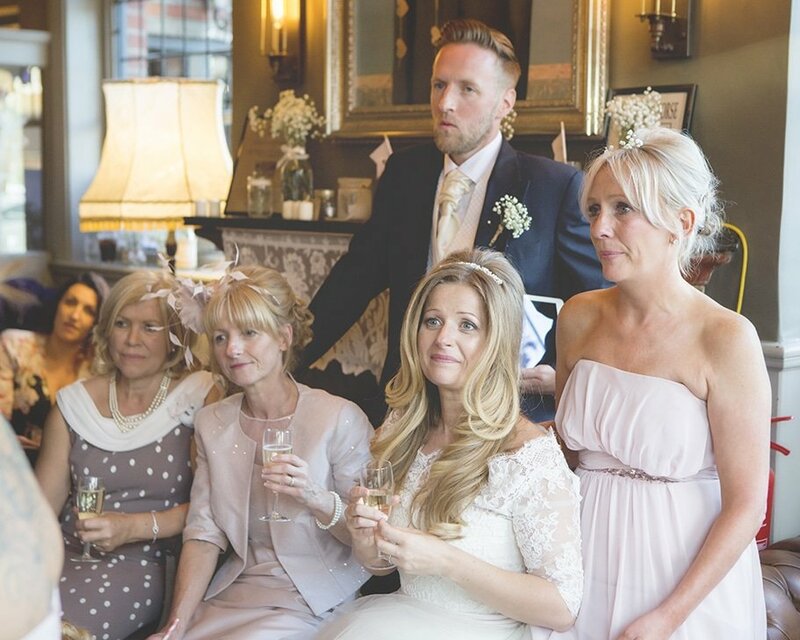 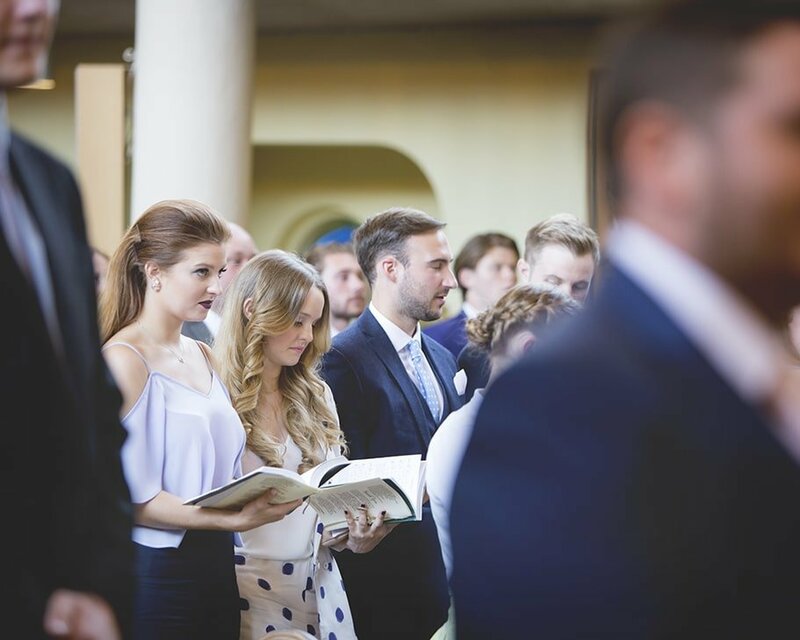 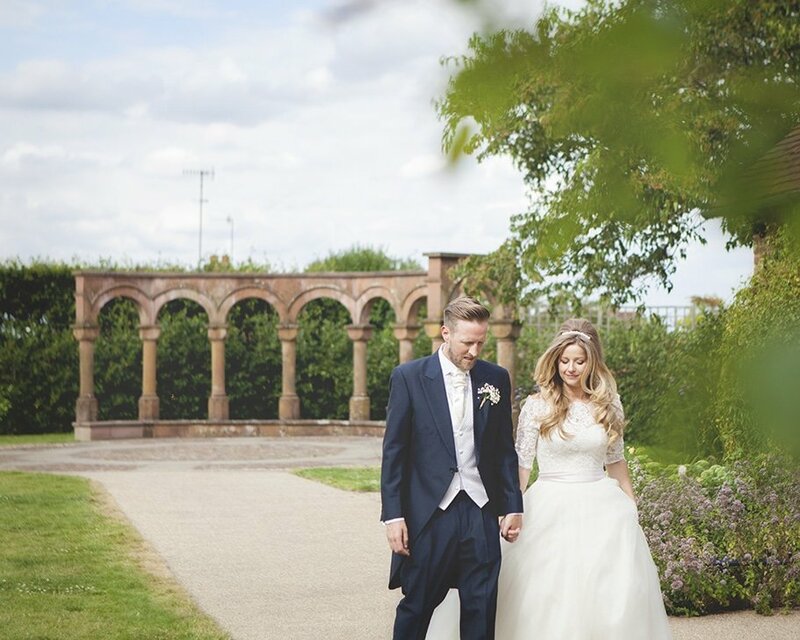 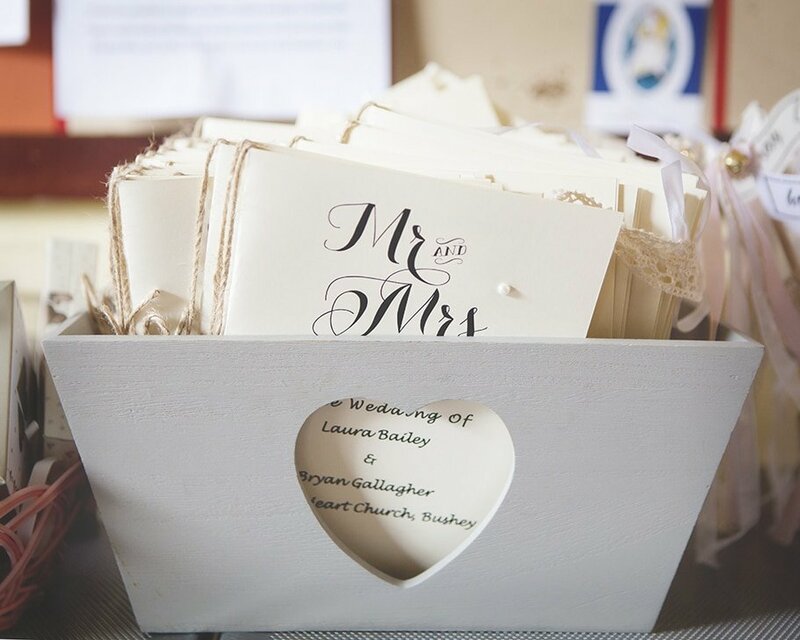 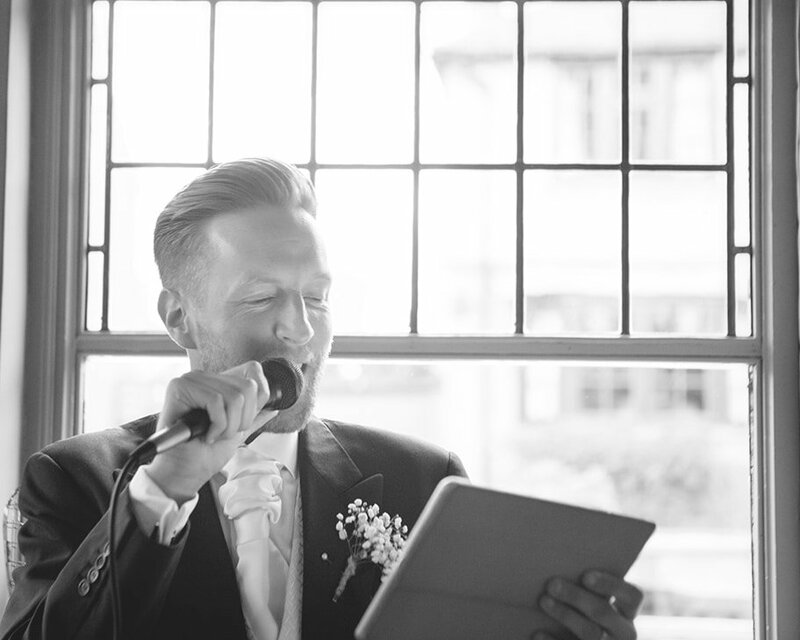 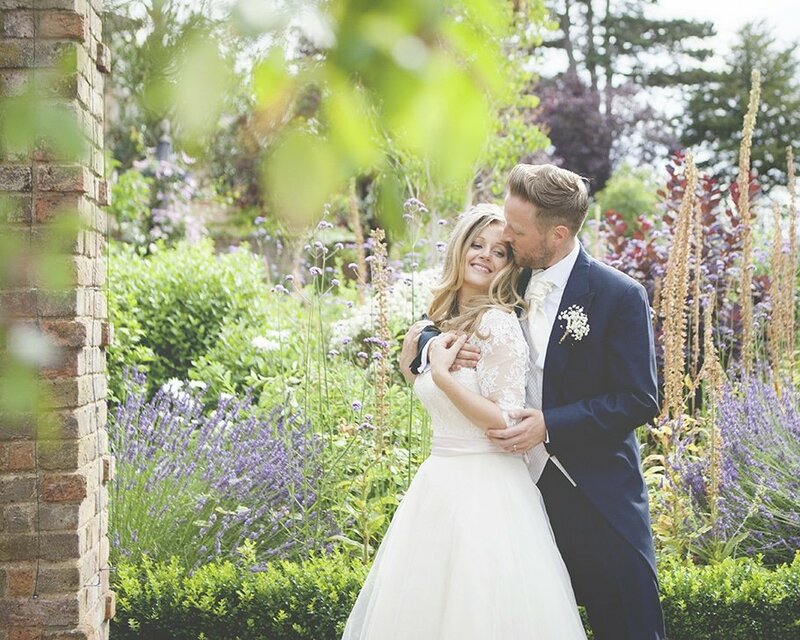 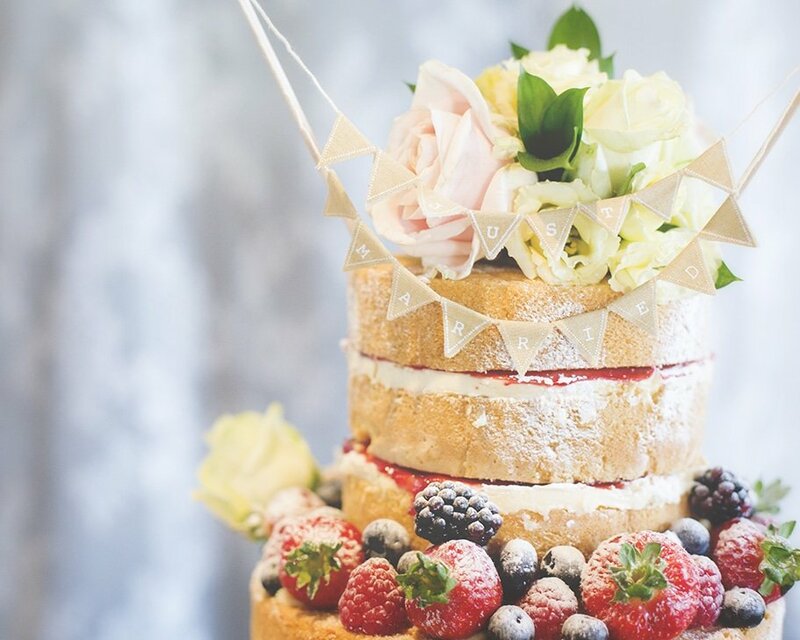 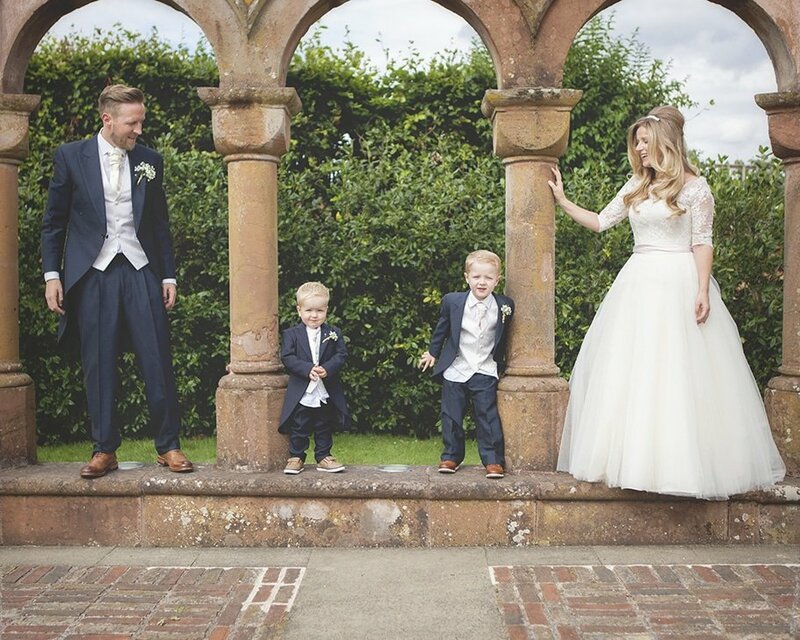 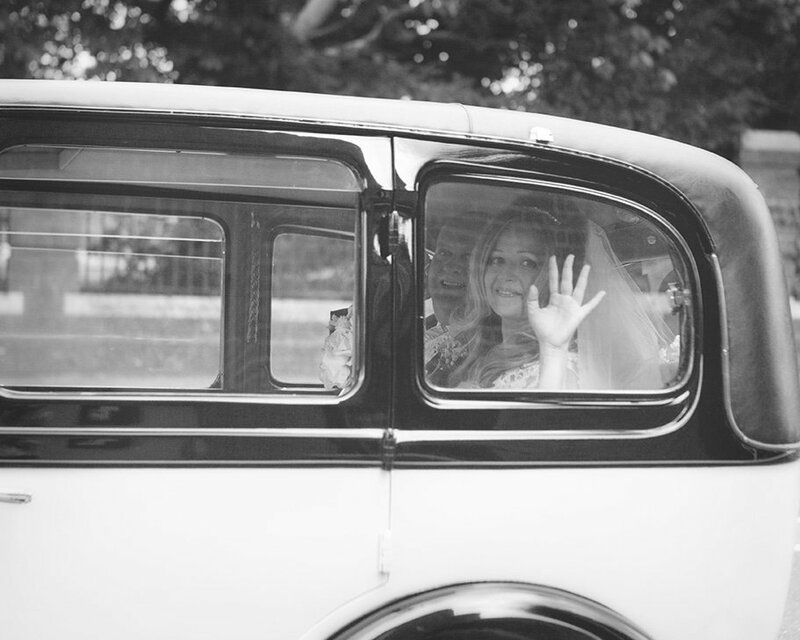 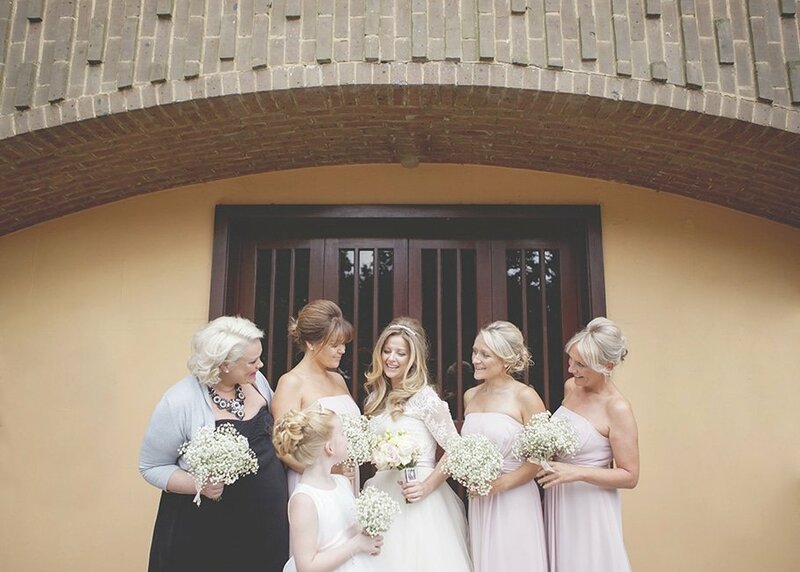 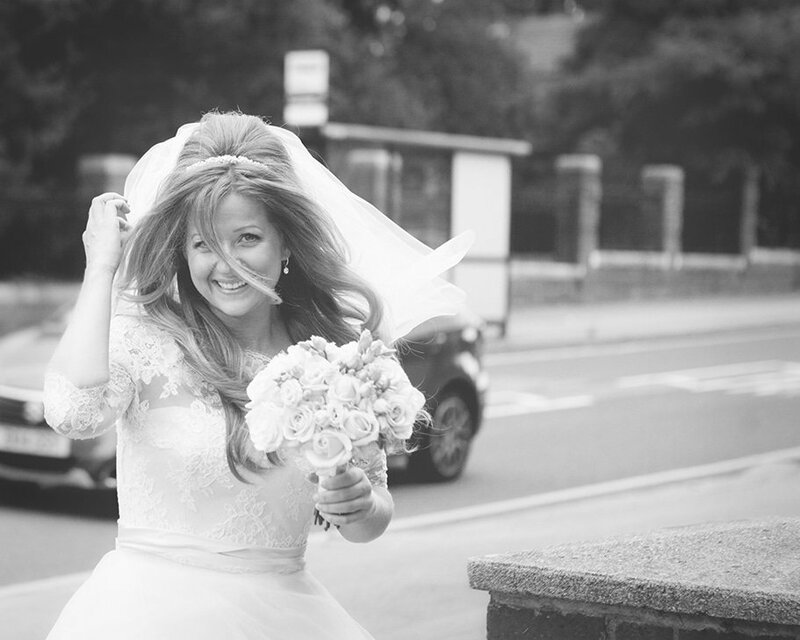 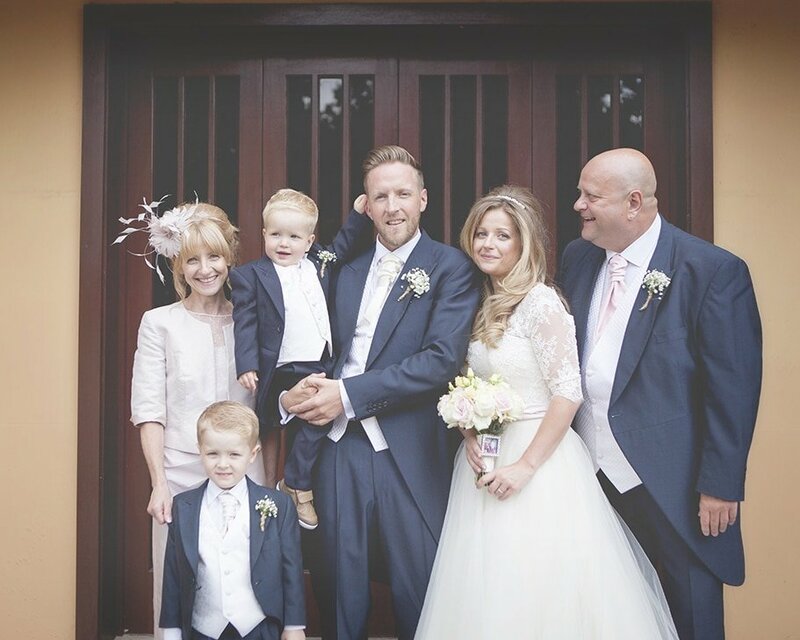 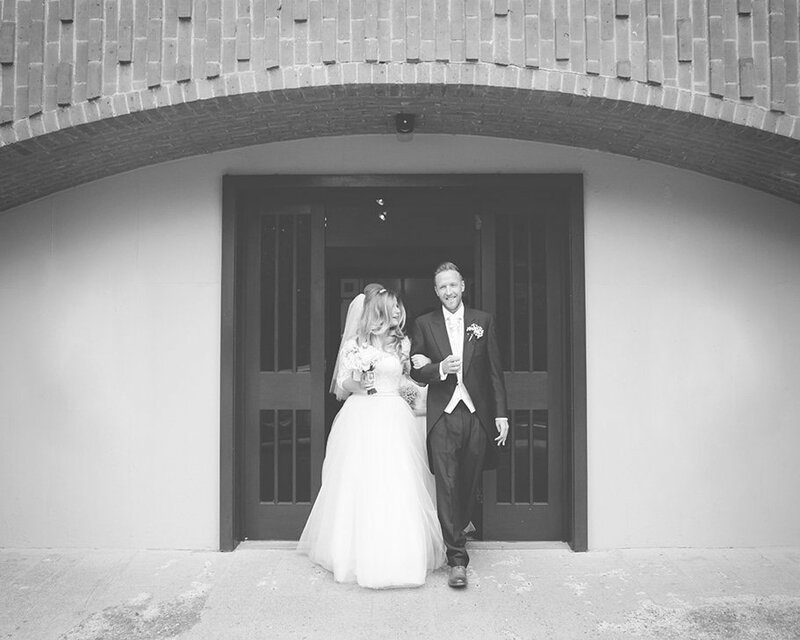 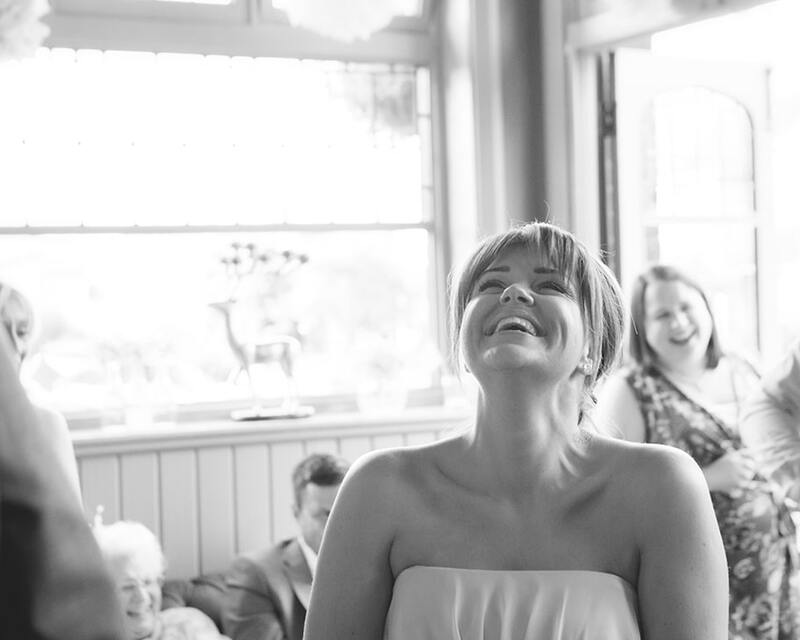 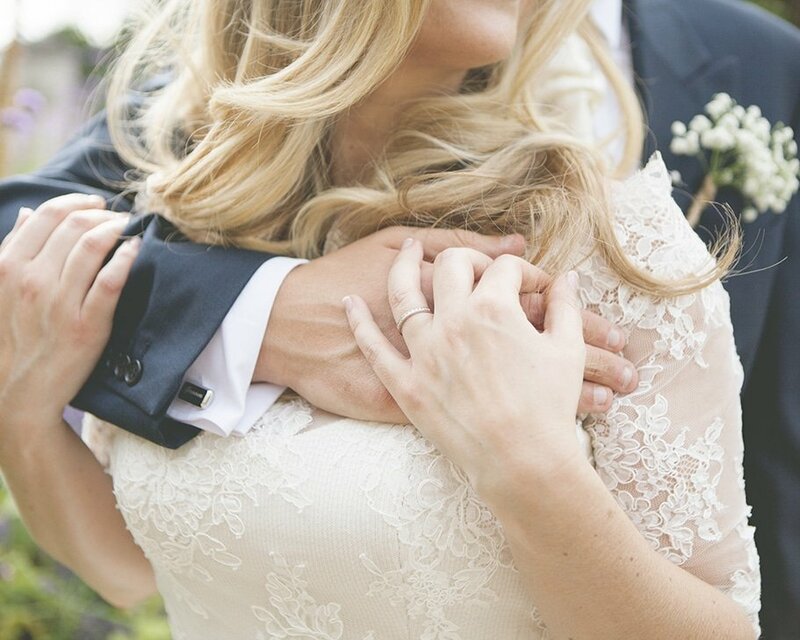 Laura & Bryan had a lovely Bushey church wedding and it was a real family event. 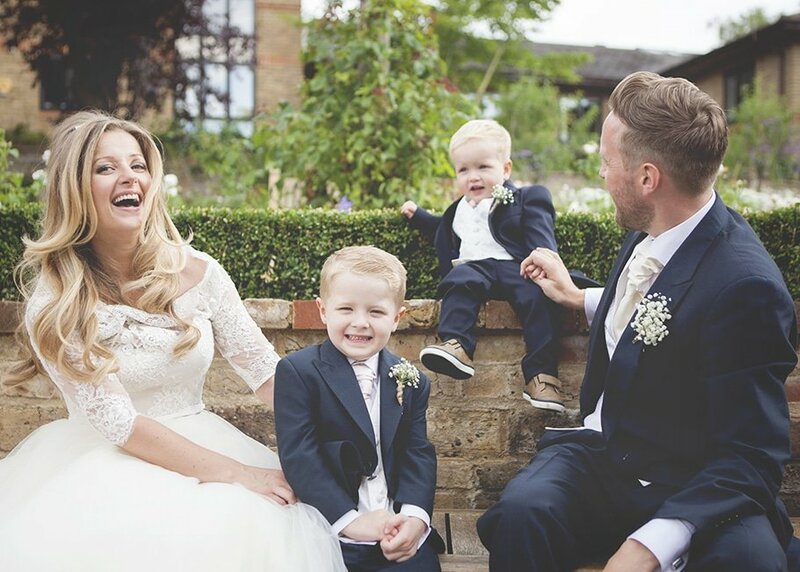 Their two boys, Frankie & Freddie, really added to the fun and excitement that continuted throughout the day. 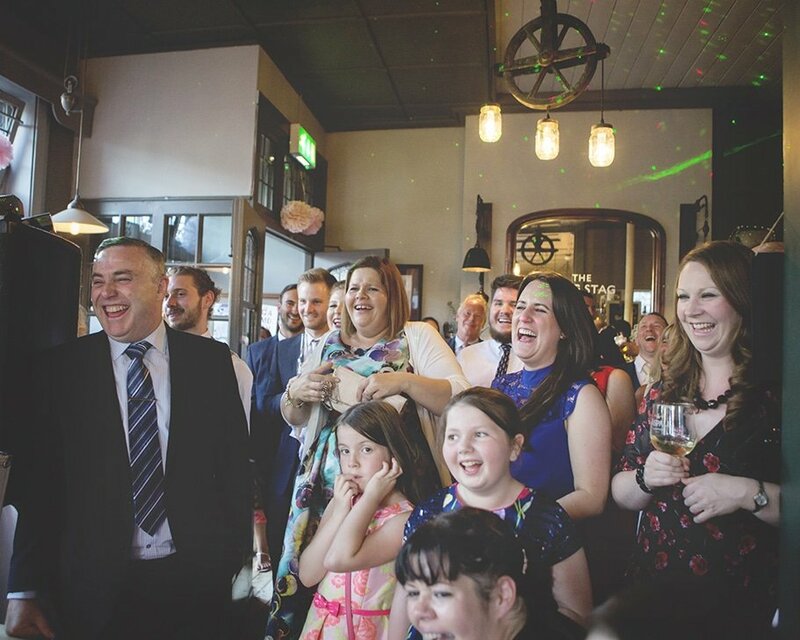 Family and friends travelled from Ireland and Scotland to celebrate with them in Bushey and what a celebration it turned out to be. 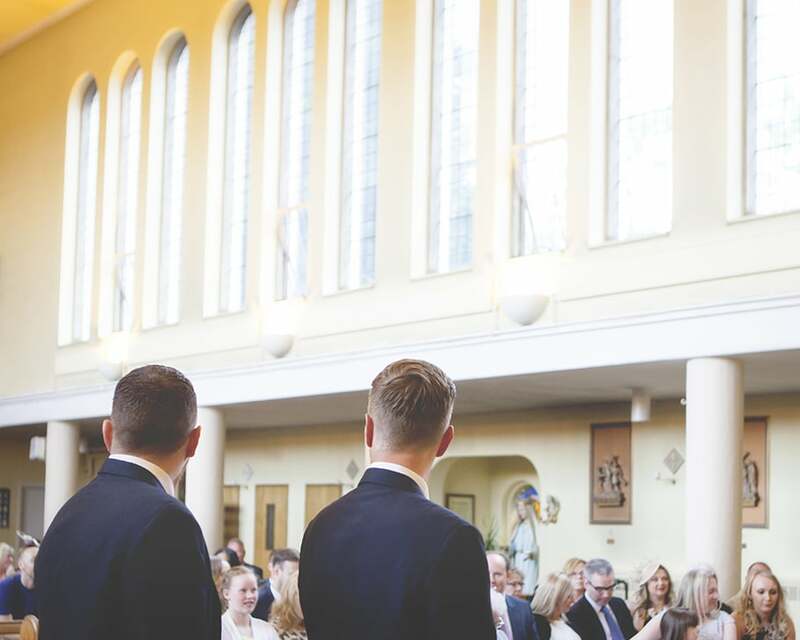 My day started at Sacred Heart Catholic Church in Bushey, an incredible, tall building that is beautifully light inside. 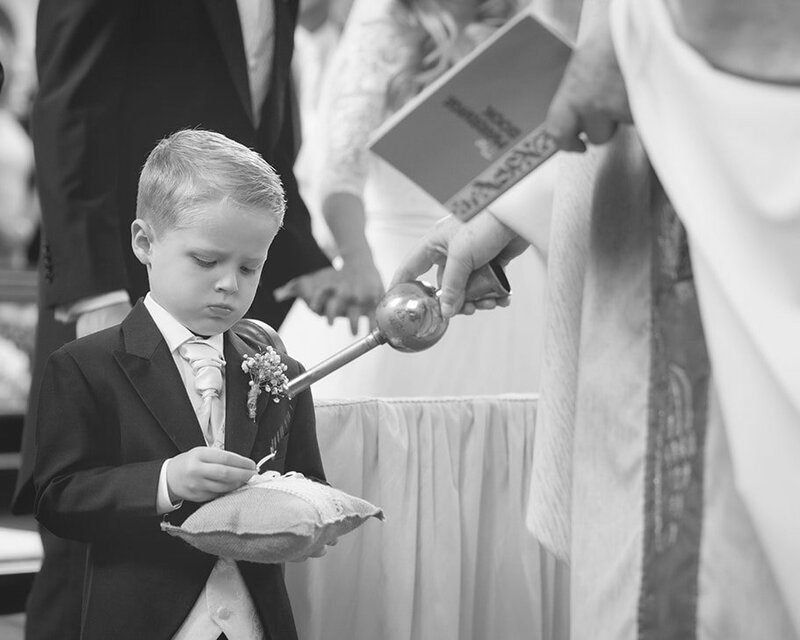 It was a wonderful ceremony with Laura & Bryan’s eldest, Frankie, as ring barer. 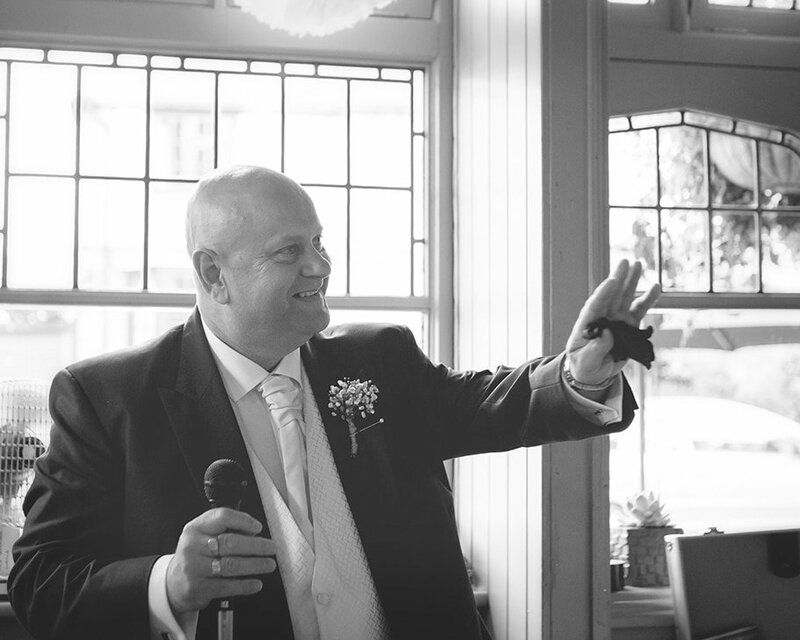 He was so proud of his role on the day, taking so much care not to drop the rings. 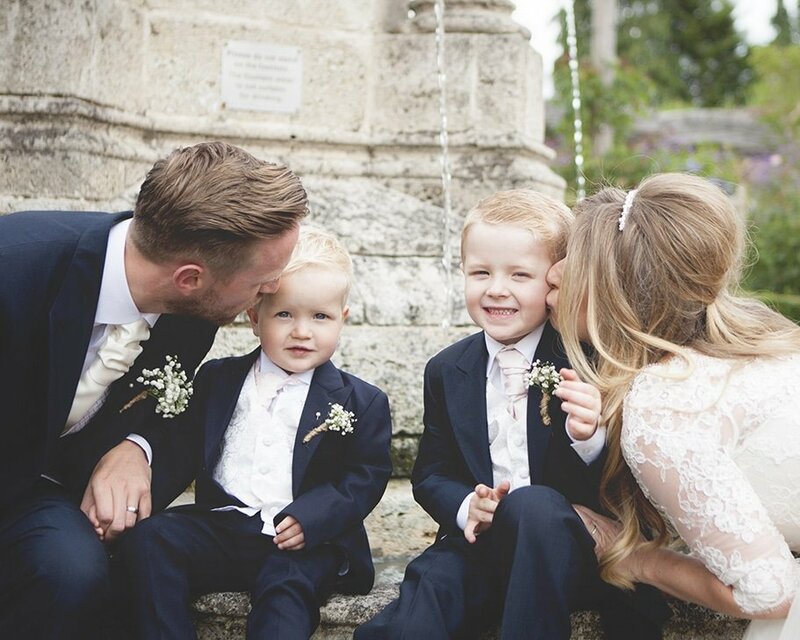 Their youngest, Freddie, also got involved when he decided he wanted a hug from mummy during the ceremony. 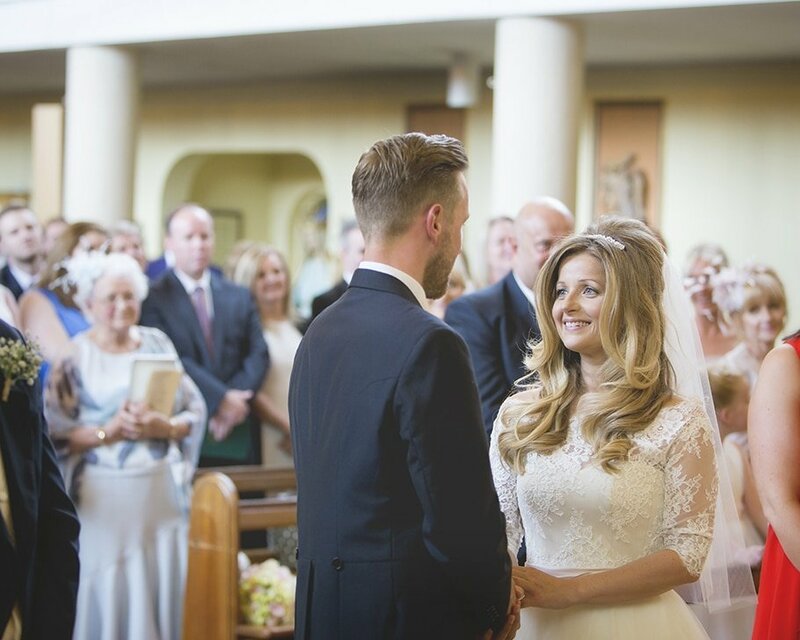 It was so nice to see that Laura & Bryan had involved so many special people in their ceremony, making the day so personal. 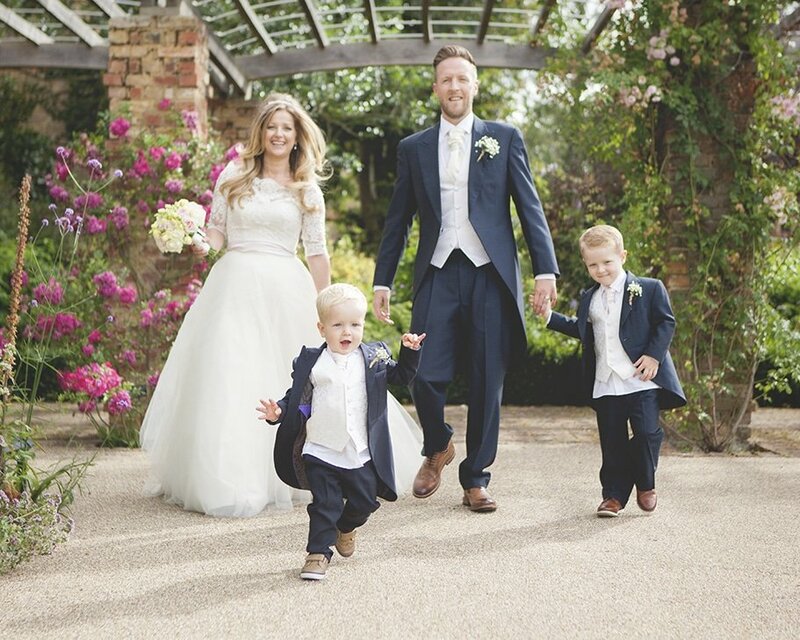 After the ceremony I took Laura, Bryan and their boys to the beautiful Rose gardens in Bushey for some family photos. 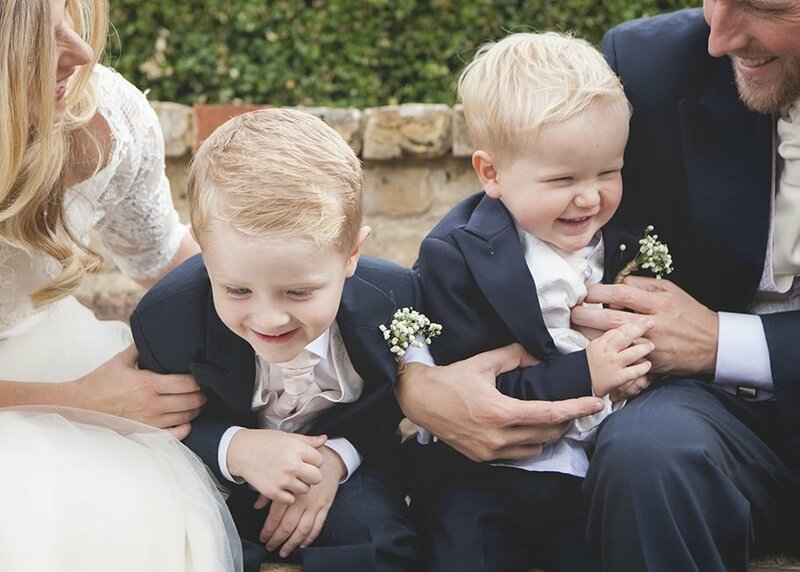 I loved this part of the day, following the boys around and shooting away but more importantly it gave Laura & Bryan some time to enjoy the day with their boys. 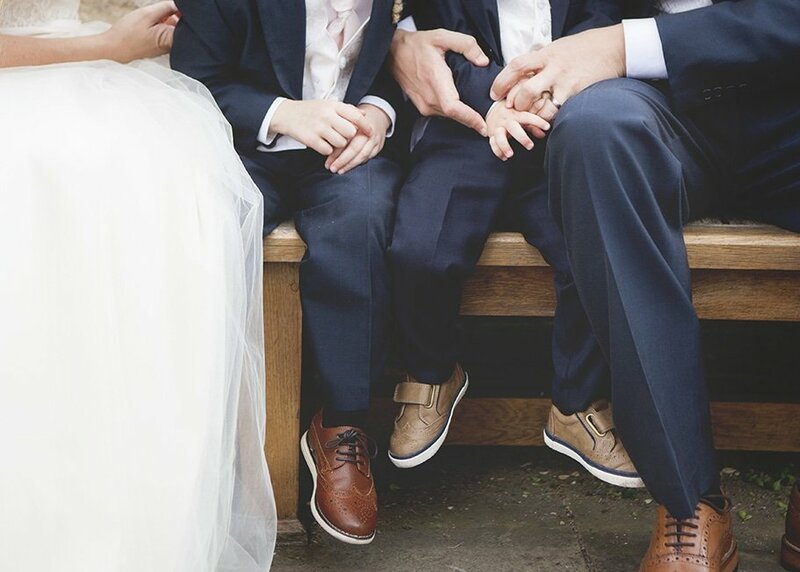 There was plenty of kisses, running around and holding hands to melt anyones heart. 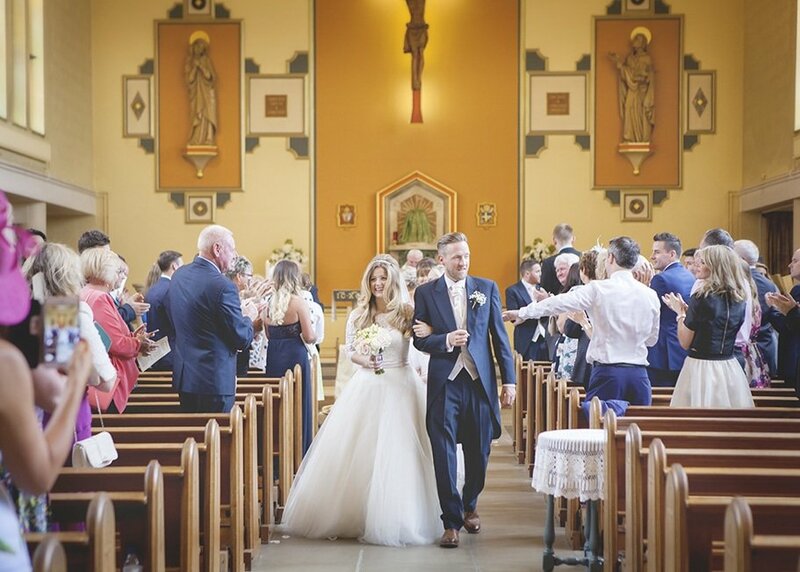 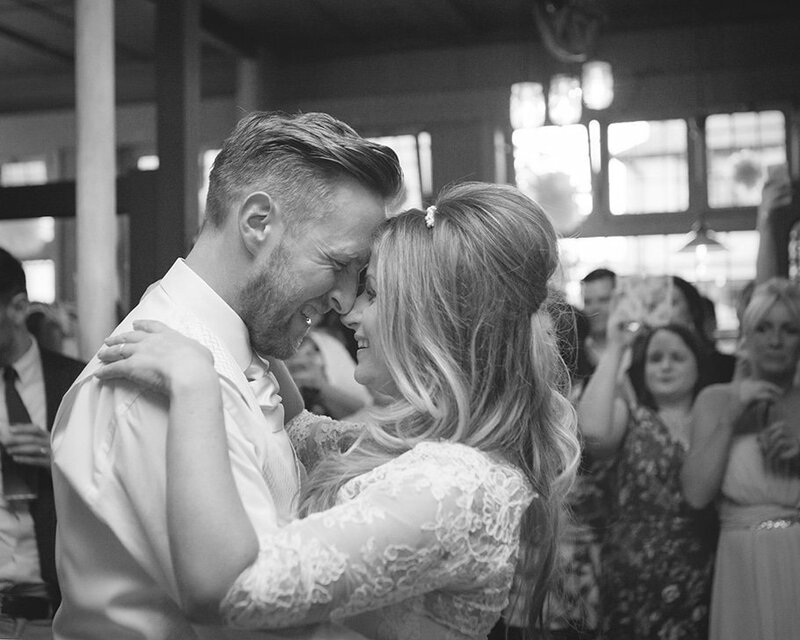 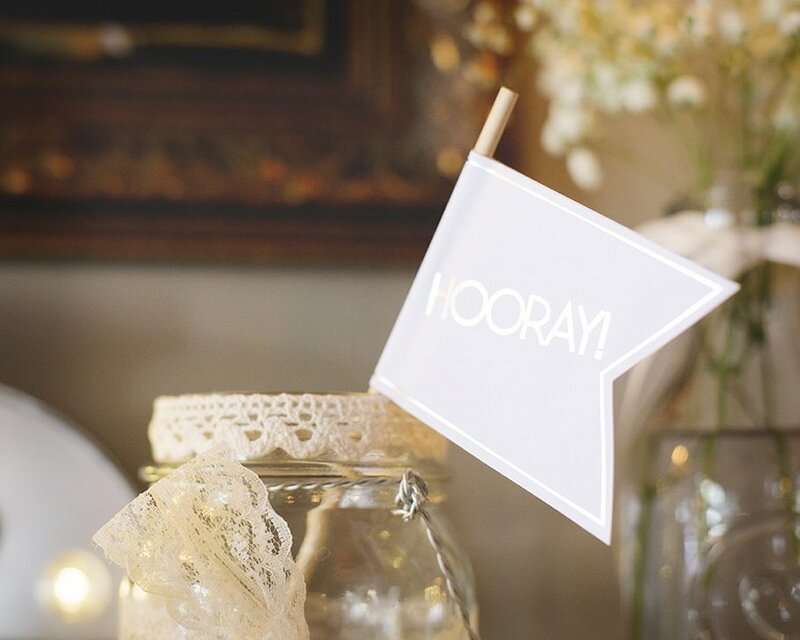 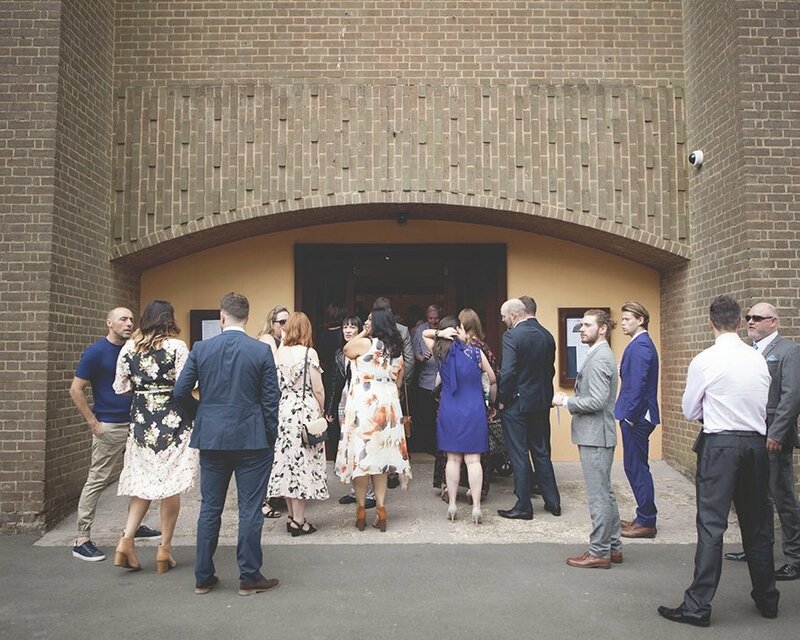 The real celebration began when Laura & Bryan arrived at their reception venue, being greeted with huge cheers from their guests who had been waiting for them. 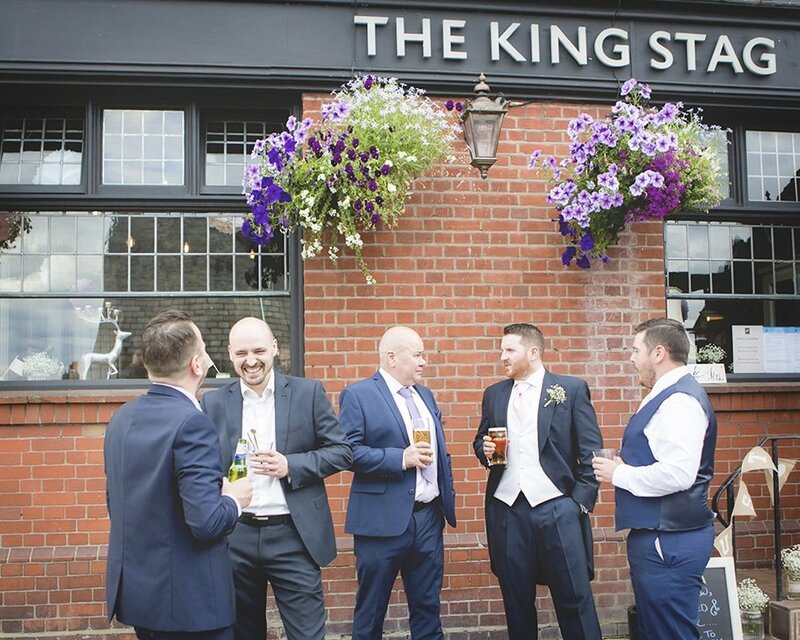 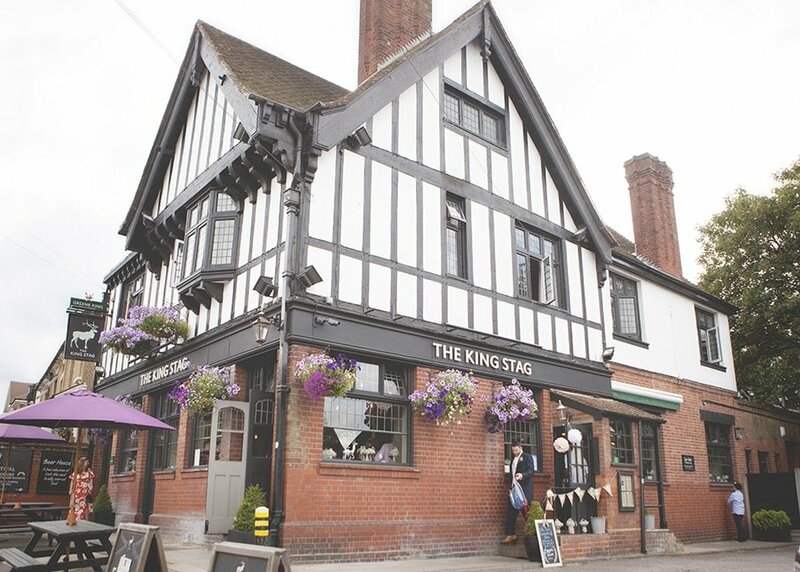 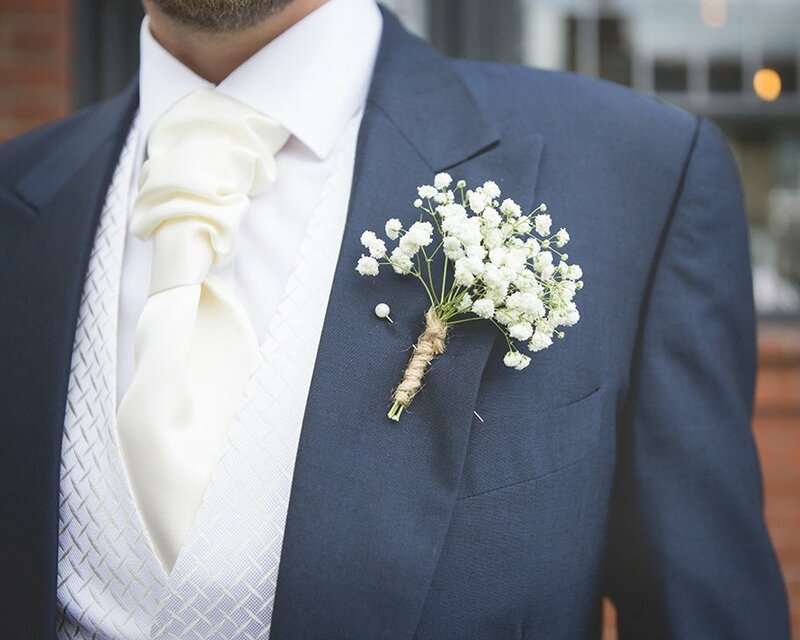 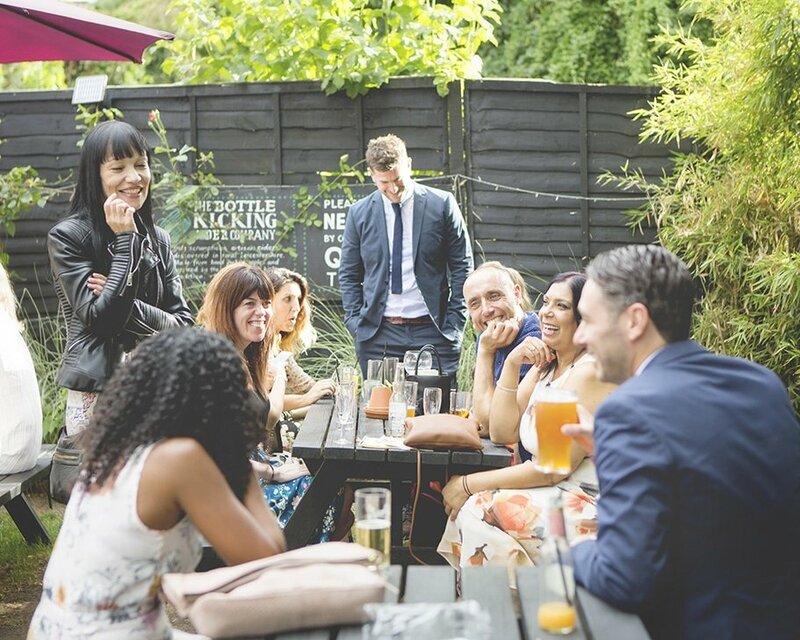 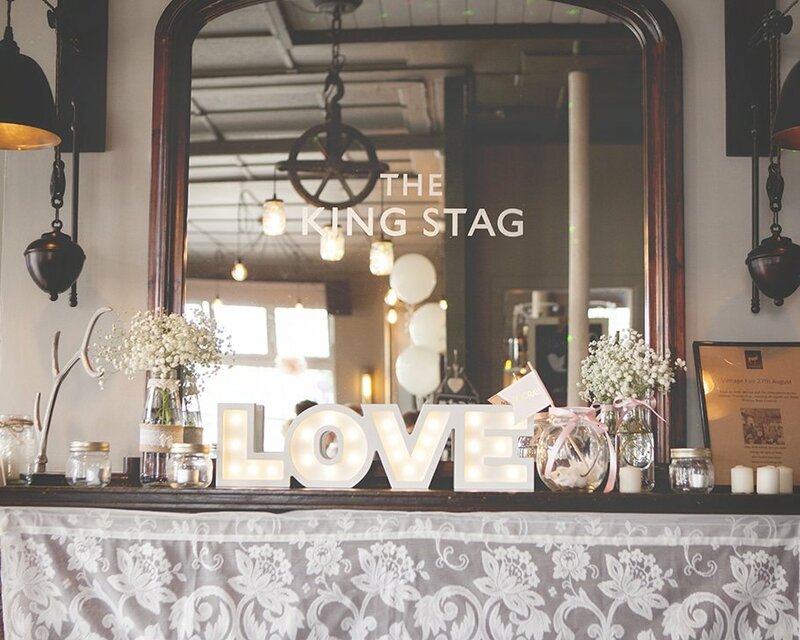 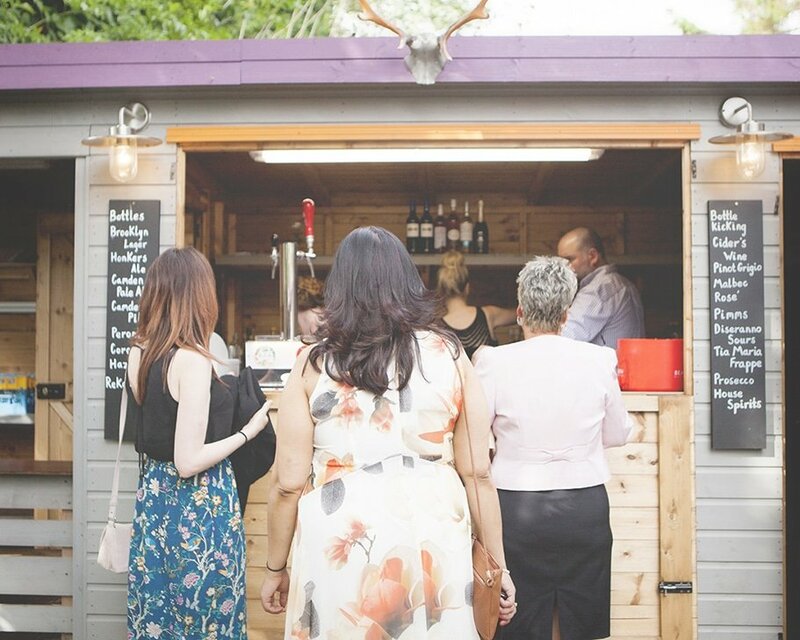 The reception was held at The King Stag pub in Bushey, a lovely British pub tucked away off of the high street and I have to say it was decorated beautifully! 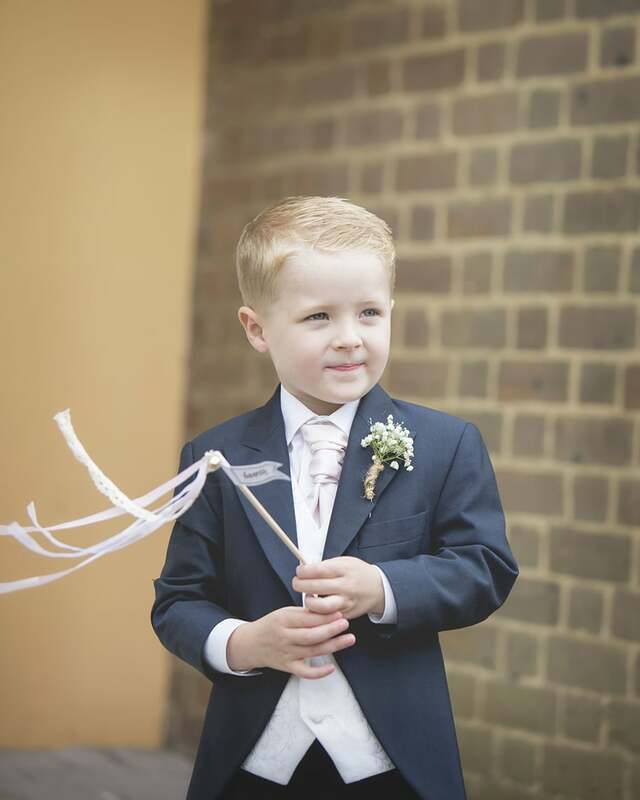 There was a very relaxed and personal feel to the whole day and every aspect of the day was tailored for children too. 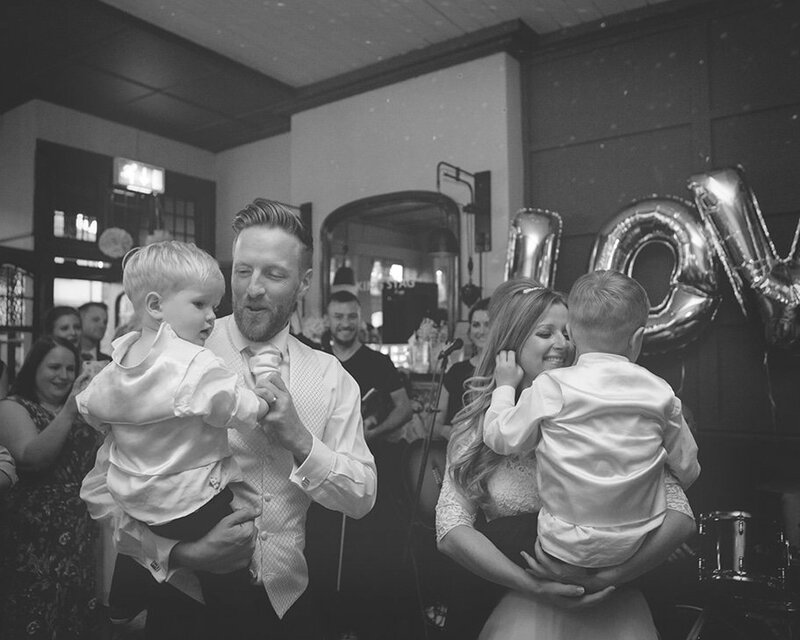 Laura & Bryan’s first dance followed suit and their boys joined them on the dance floor, creating some extremely cute shots.